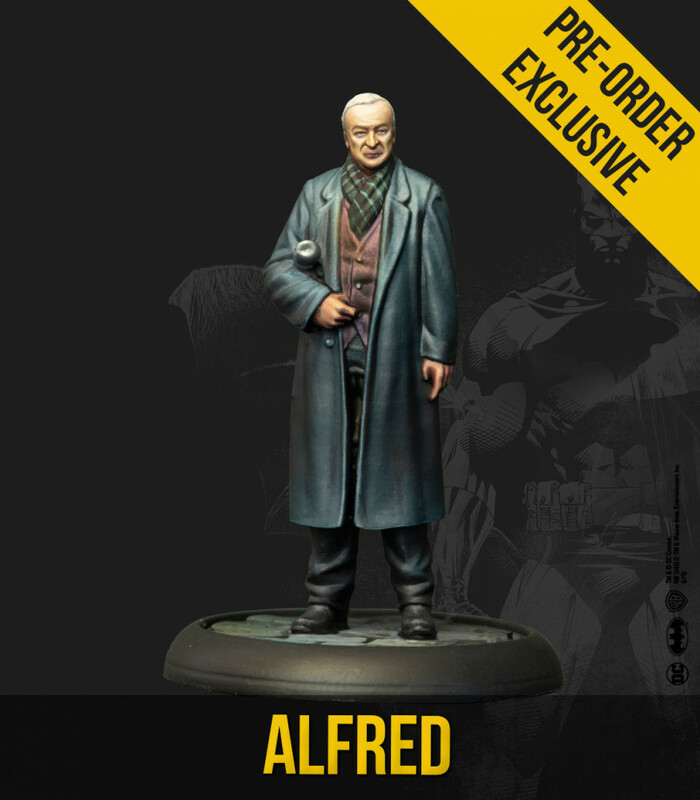 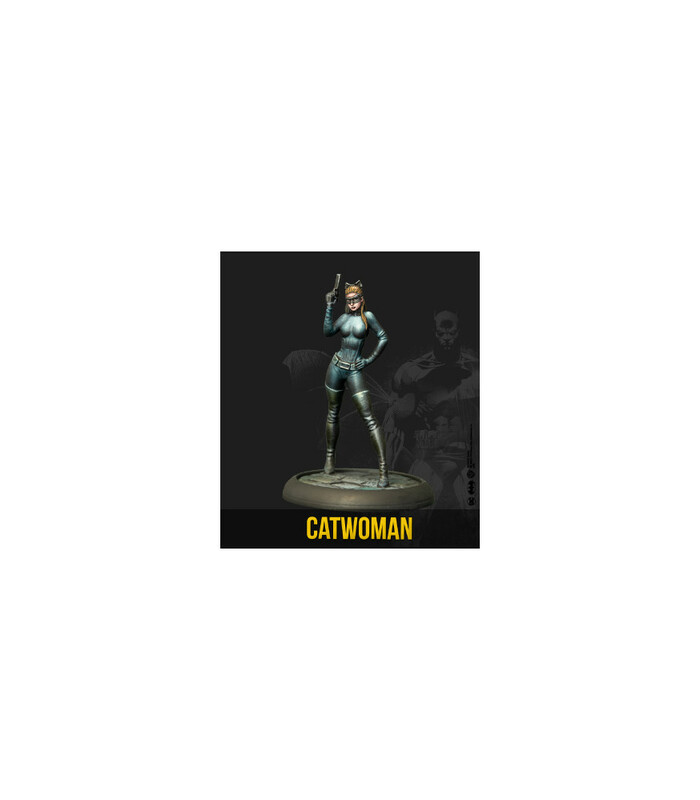 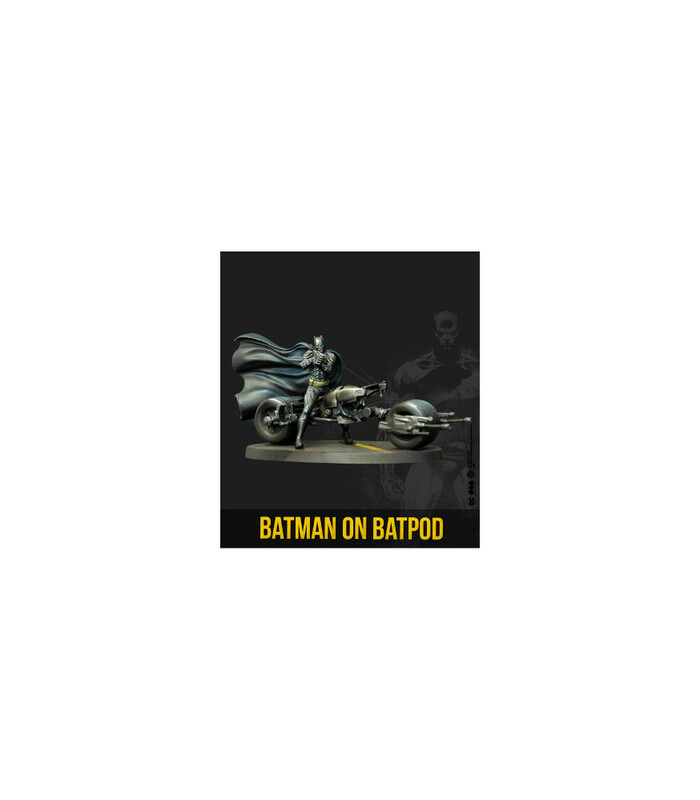 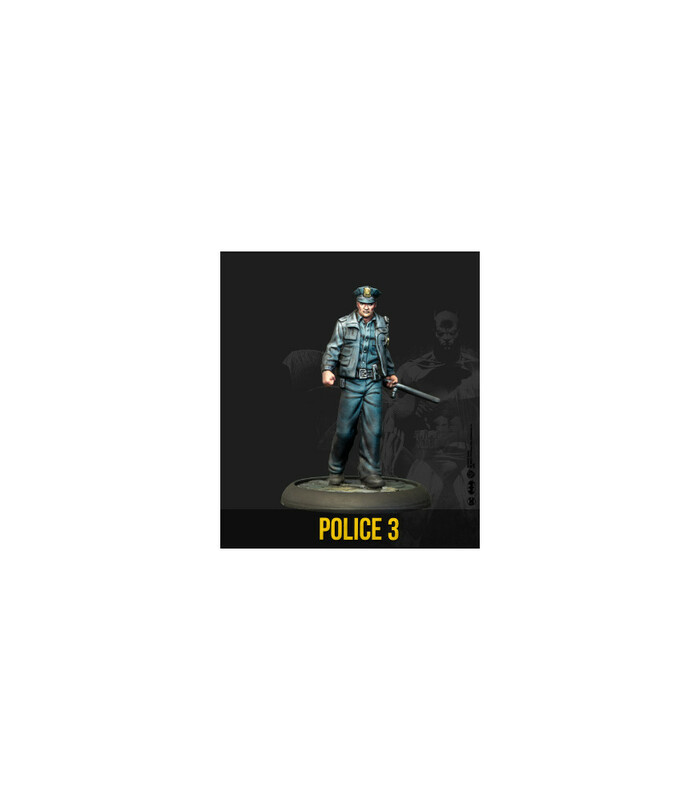 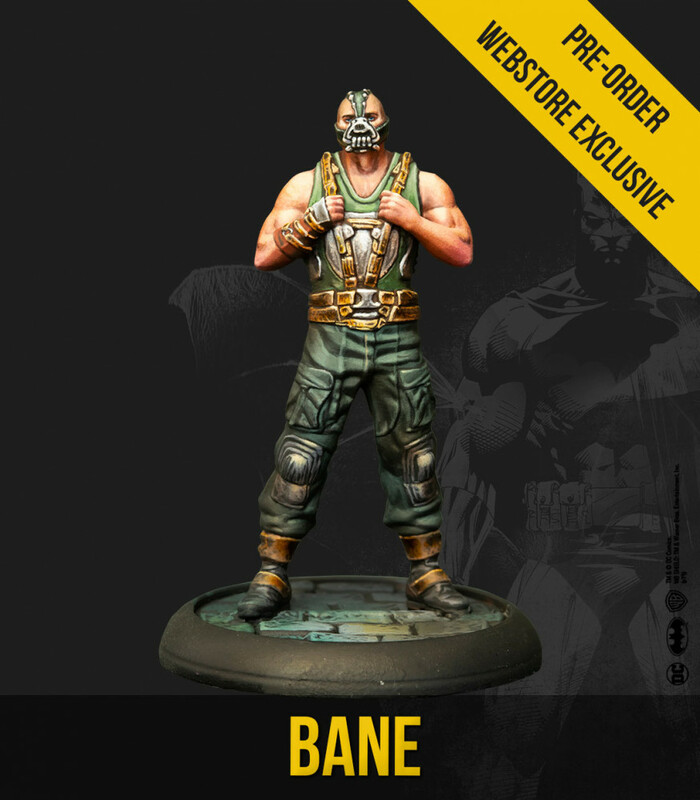 A comprehensive starter set, this box is packed full of models and accessories – everything you need to start playing the Batman Miniature Game. 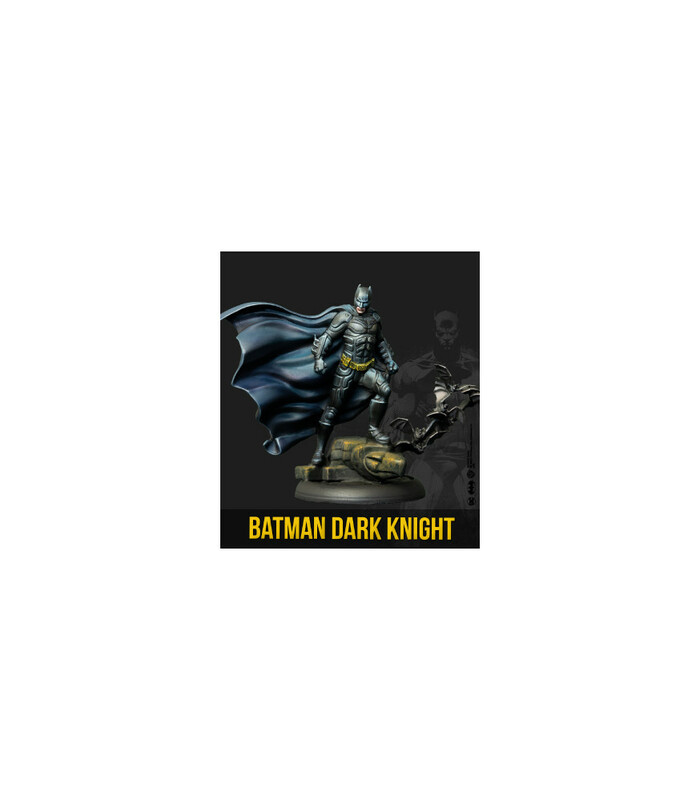 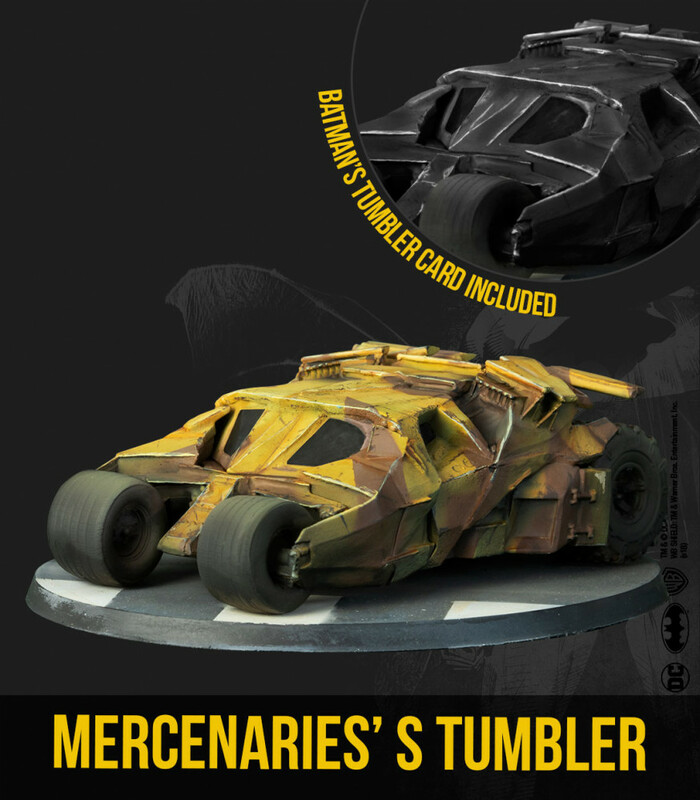 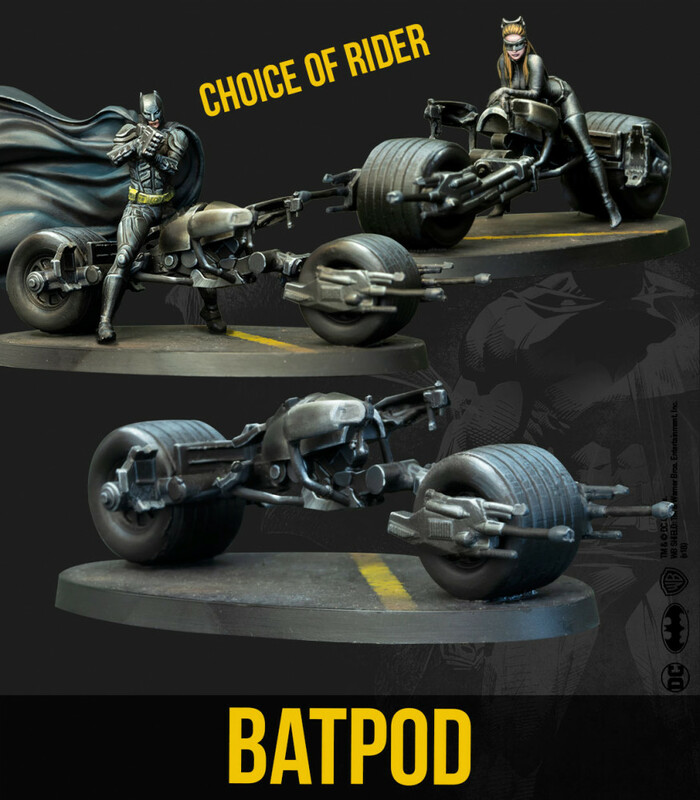 Based on the events in the Dark Knight Rises movie, this boxed set contains two complete crews (Batman, Catwoman and the GCPD vs Bane and his mercenaries), including a Batpod and – for the first time – the Tumbler Batmobile! 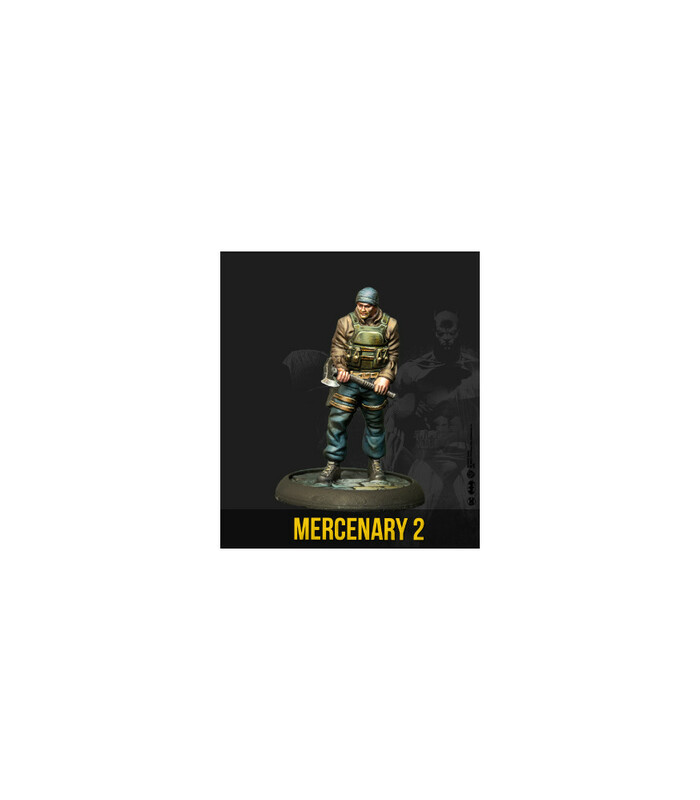 You’ll also find full-colour, slot-together card scenery, markers and counters, cards, and a set of quickstart rules. 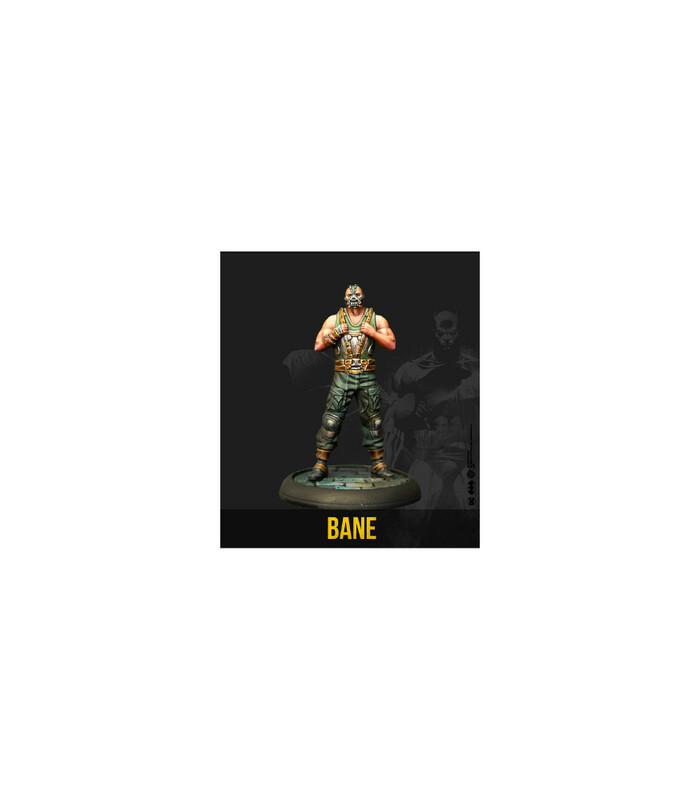 This is the ultimate boxed set for BMG. 14 Character Cards - 36 Equipment Cards - 1 Fast Play Rules with Training Scenarios - 2 Quick Reference Sheets - 2 Full-color Die-cut Card Buildings - 6 Dice - 2 Templates - 80+ Counters and Markers.